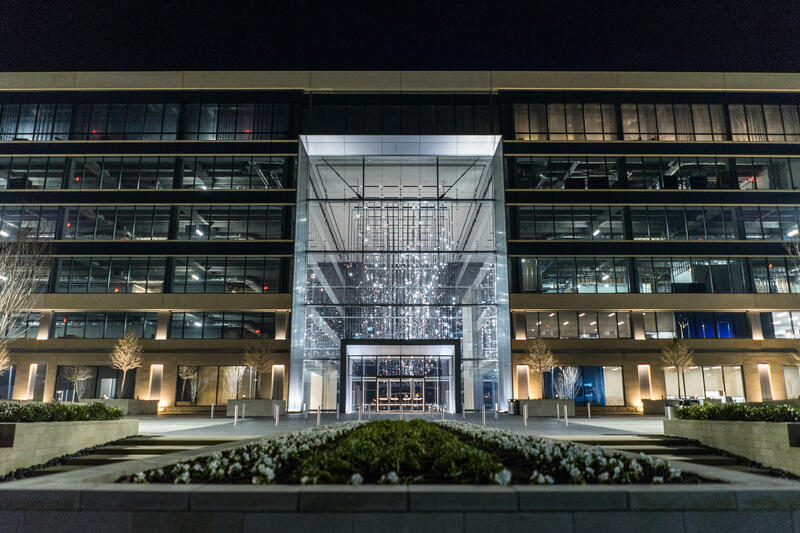 The newest sports development, the Dallas Cowboys World Headquarters at The Star in Frisco, opened to acclaim in 2016. The 91-acre campus is a premier sports and entertainment district anchoring Frisco’s North Platinum Corridor. 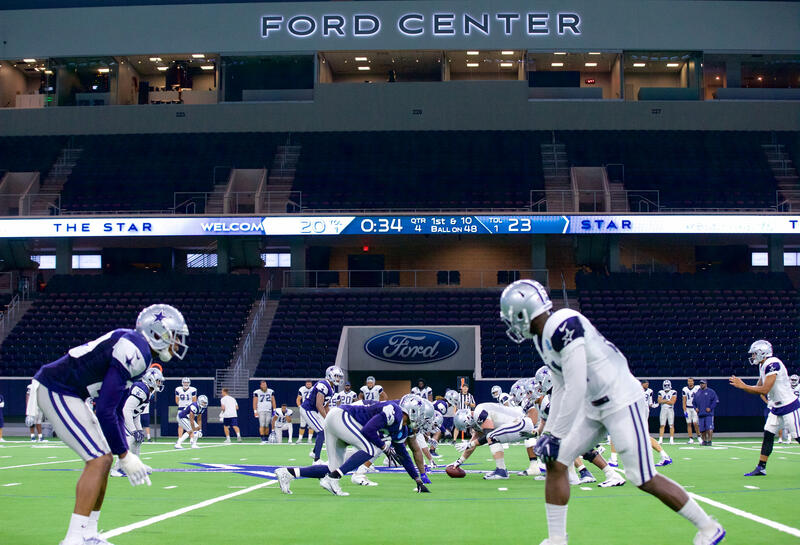 The cornerstone is Ford Center at The Star, a state-of-the-art, 12,000-seat indoor multi-use event center. 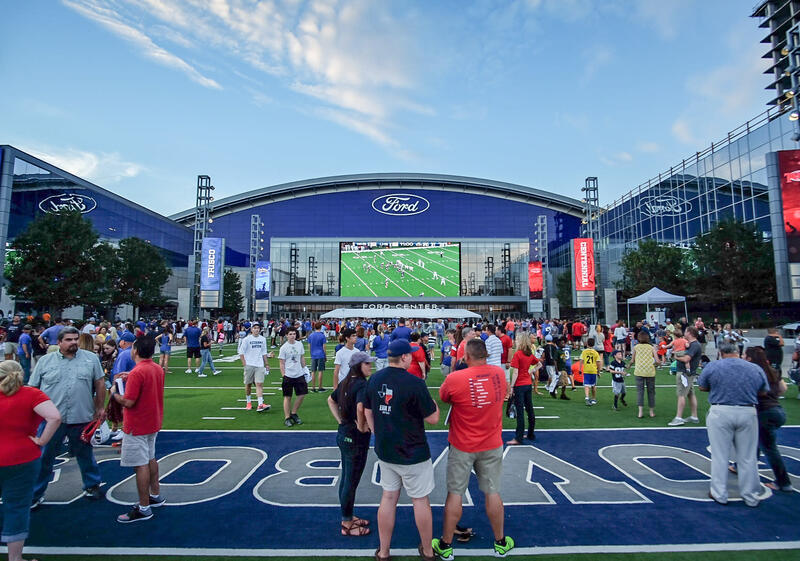 Ford Center hosts Friday Night Lights for Frisco high school football teams, serves as the indoor practice facility for the Dallas Cowboys, as well as hosts a variety of other athletic, entertainment and private events. 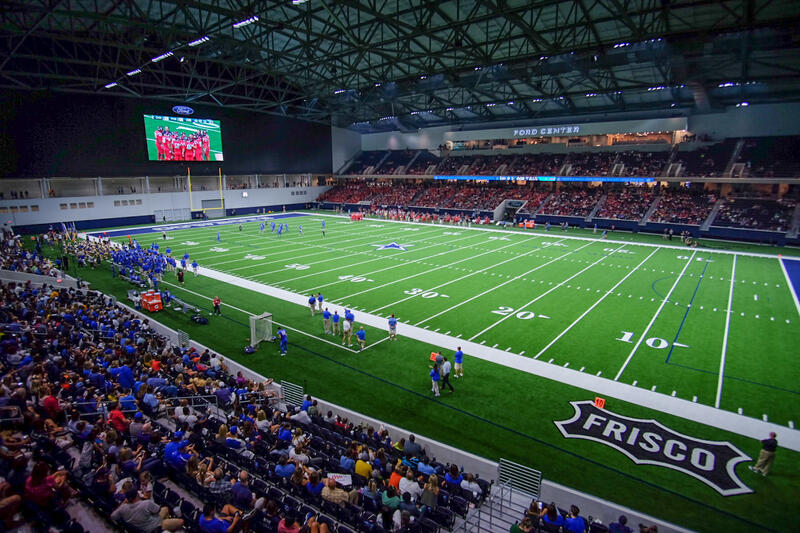 The stadium opened with a bang — all eight Frisco high school football teams kicked off their seasons in four intensely competitive games in a single day. The campus is home to the Cowboys’ practice facility and corporate offices, as well as home to the Dallas Cowboy Cheerleaders. Through the partnership, Frisco Independent School District, which invested $30 million in the project, found a home for high school football, cheerleading, lacrosse and other sports, as well as band. The Cowboys have also partnered with Frisco schools to promote careers in sports by giving students firsthand knowledge of the behind-the-scenes workings of a professional team. 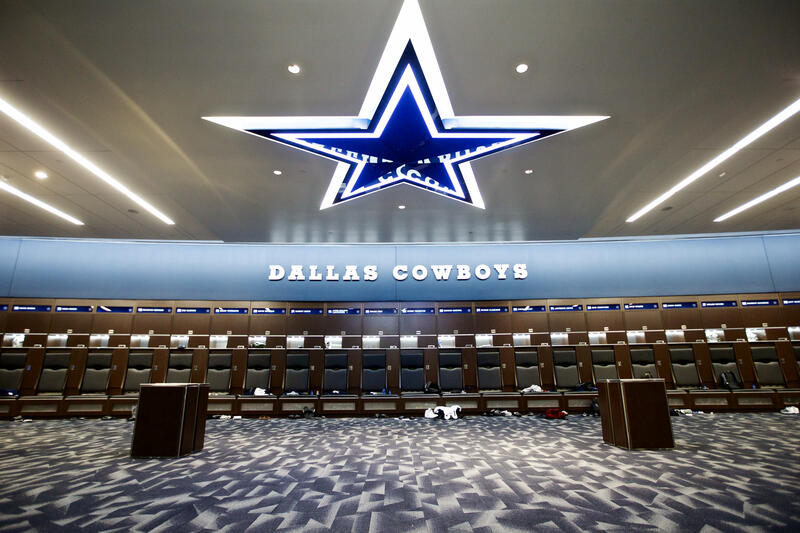 One of the most popular attractions at The Star is Cowboys Fit, a 60,000-square-foot, state-of-the-art luxury gym for fans to work out like — and possibly with — the Cowboys and Dallas Cowboys Cheerleaders. The luxury facility offers a 40-yard sports turf, a heated rooftop pool and a recovery lounge with hydromassage and cryotherapy. 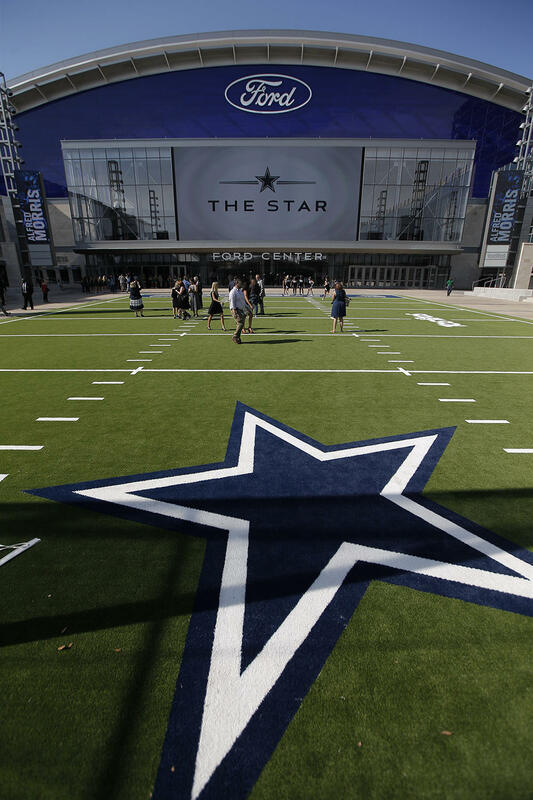 More than 5,000 people had signed up for memberships long before Cowboys Fit opened. In addition, The Star in Frisco is host to an entertainment district lined with restaurants and shops, an Omni Hotel and Baylor Scott & White Sports Therapy & Research, a rehabilitative and wellness center.